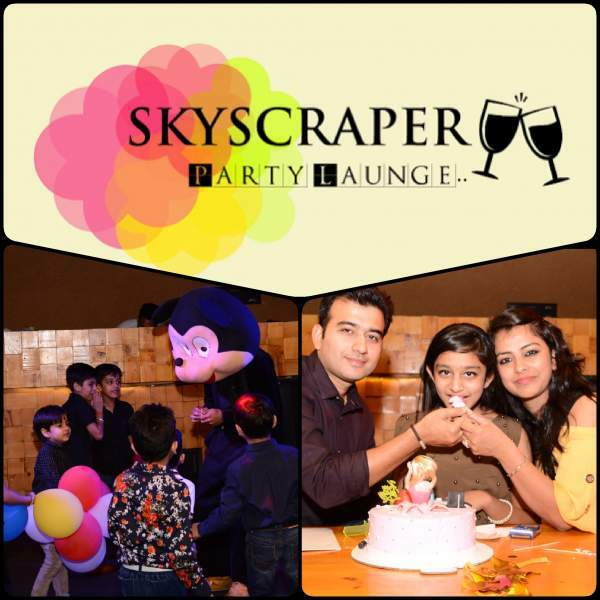 Skyscrapers Cafe & Party Lounge is one of very few party lounges in Karnal city. This speciality of this party lounge is that it is very affordable with all the latest facilities available such as DJ & orchestra group, Photo-shoots and buffets. It can be hired for all type of gatherings and parties such as Birthday Party, Engagement Party, Kitty Party, Get to gather Party, Retirement party, Theme Party etc. The property is having facility for gathering of about 75 people. The staff and all the crew members are very soft and down to earth. Their calm behaviour and quality of service is making this cafe and party lounge grow day by day. 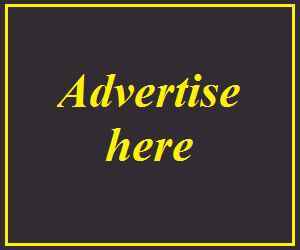 Therefore it is become more and more popular among people of all ages in Karnal and adjacent areas. We are very popular cafe in Karnal and having expertise in our area. Our mission is to satisfy the customer in every respect and to be the best cafe in Karnal. what will be the minimum bill if we want a hall for birthday party with dj?